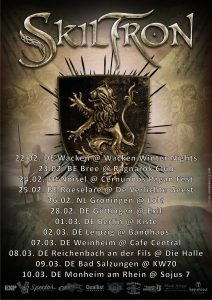 Winter Tour – First dates announced! 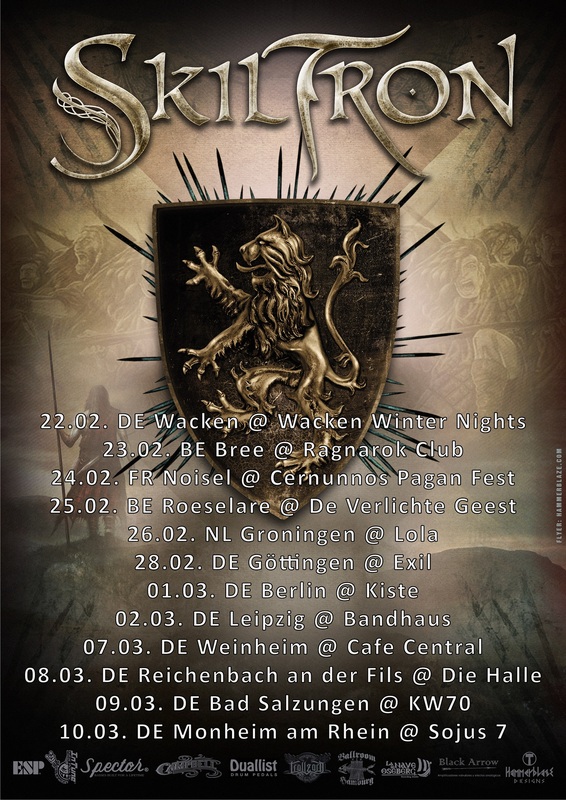 More to follow. 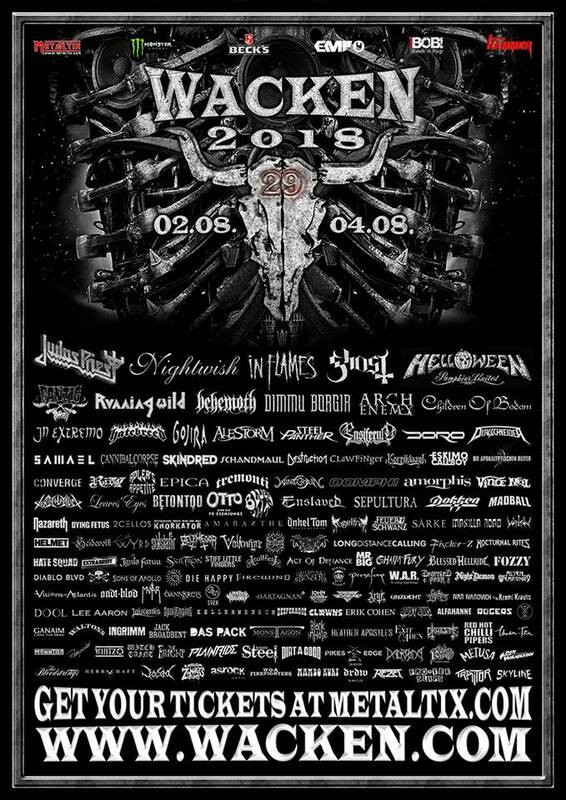 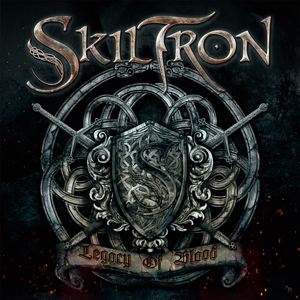 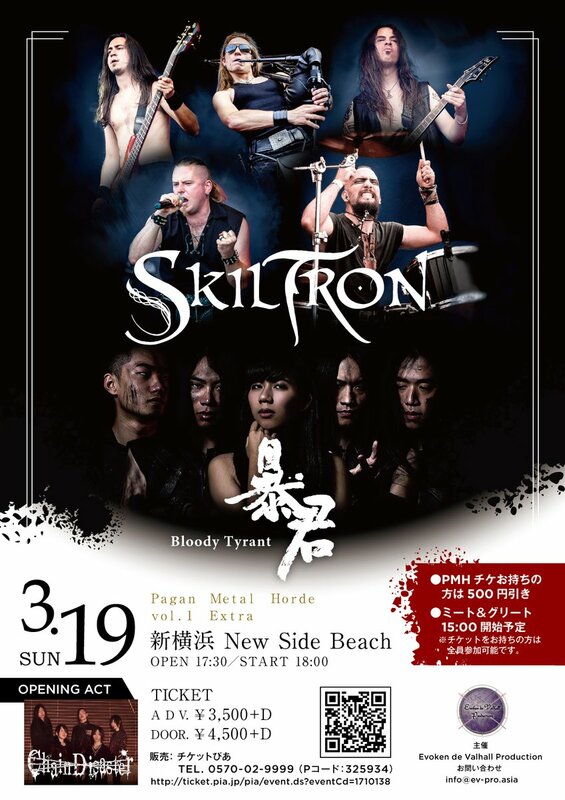 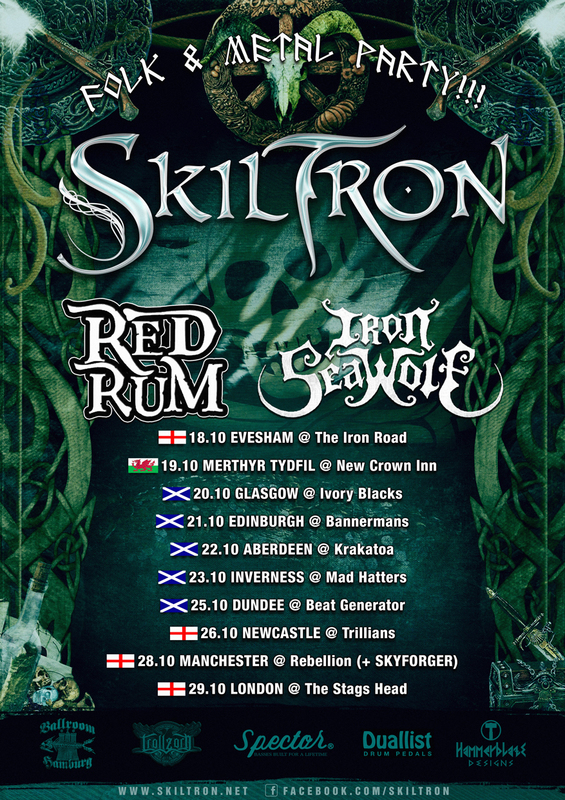 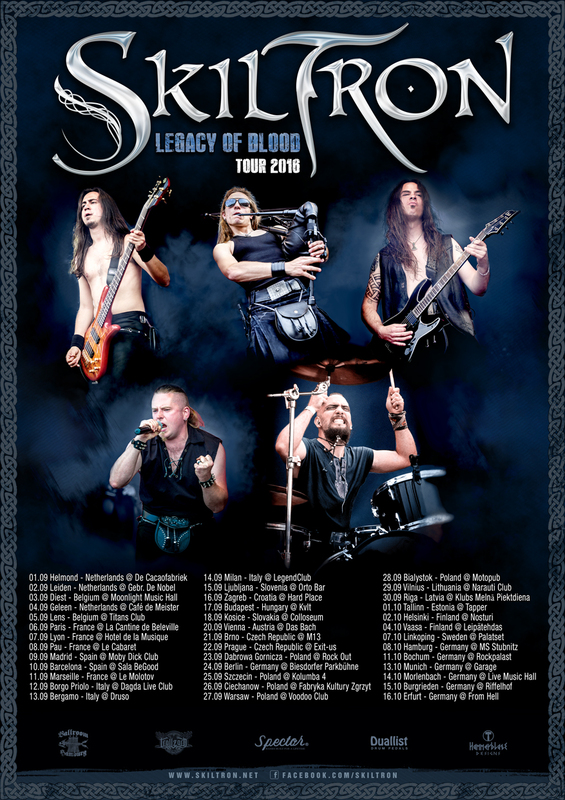 Tag your favourite venue where you would like to see Skiltron! 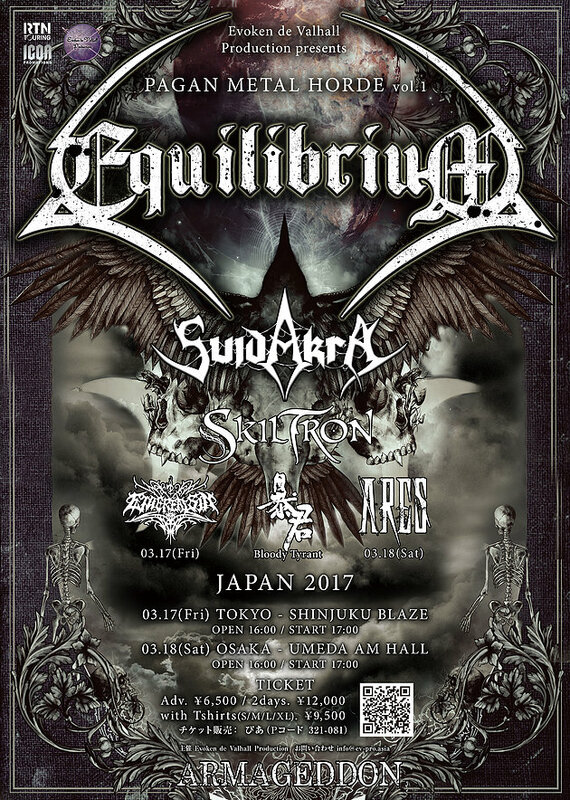 We are very pleased to announce that we will be playing in Japan for the first time together with Equilibrium and Suidakra.